Winter is the most common time for boilers to break down or start malfunctioning and it’s fair to say that boiler repair engineers are probably at their busiest during the winter months – at JCH London we certainly are! Why Has My Boiler Stopped Working? Boilers break down for a variety of reasons, the main one being that they have to work harder during the winter months to heat our homes and provide piping hot water. Older boilers will often suffer age-related malfunctions as components simply wear out but even newer condensing combi boilers, of the type installed in most buildings, can break down too. There are dozens of components inside a boiler, some of which are mechanical, some of which are electrical or electronic, like circuit boards. All of these parts have to work together in perfect harmony and if just one malfunctions, whether a major part or a tiny one, the whole thing can judder to a grinding halt. What can I do to avoid issues? So what can you do to keep your boiler in tip-top condition and avoid a catastrophic winter breakdown? It’s very simple. 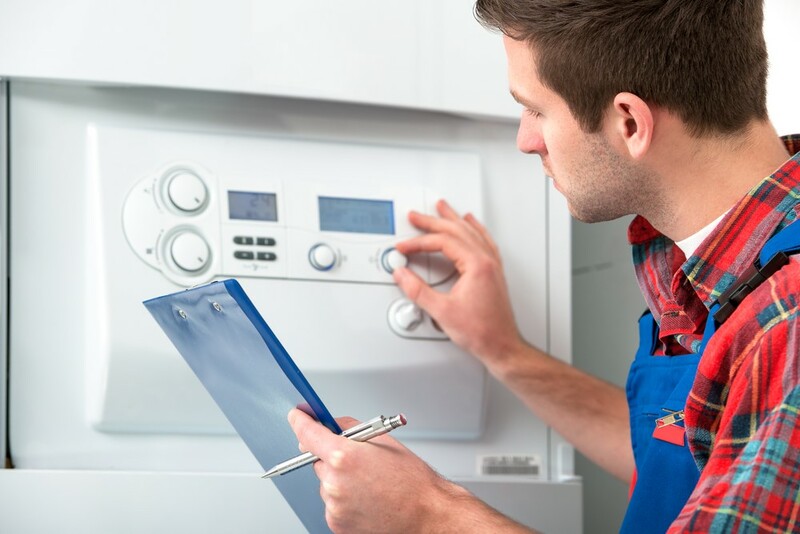 Get your boiler serviced with JCH London’s boiler maintenance service. In order to ensure your boiler lasts as long as possible and in good, efficient working order, it should be serviced every year. Unfortunately some overlook this important fact and then find themselves having to call out an emergency plumber to a breakdown and in the process paying out a huge amount of money. It’s far better to have one of our engineers check the boiler over and springtime is the best time to have a service done. The weather will be warmer which means the household will not have to suffer freezing temperatures while the work is carried out. More importantly, having your boiler serviced and spruced up in spring means that everything is checked and in perfect working order ready for whatever weather the winter months throw our way.